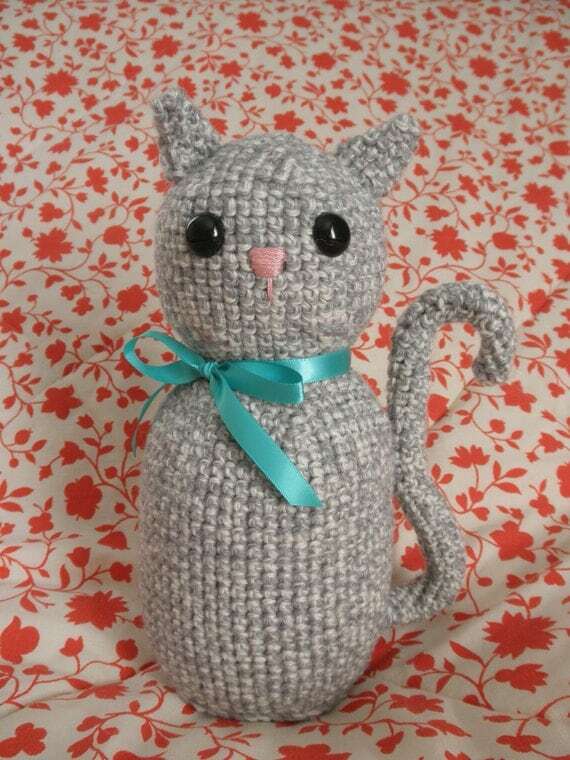 feline friday and blog giveaway results! 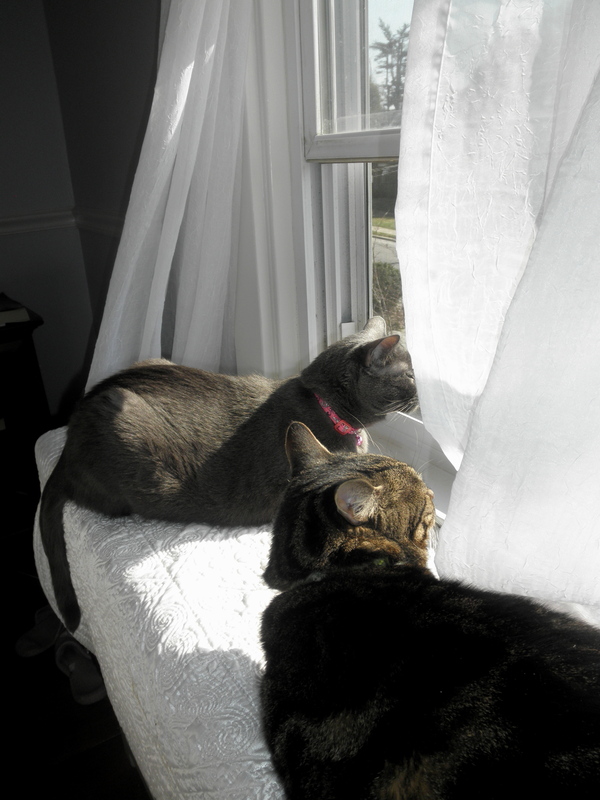 It’s Friday and the day was GORGEOUS so we opened the windows and had two very happy kitties. And, as National Craft Month is over, I’m very happy to announce the two winners – commenter #2 and commenter #5 (thanks to the handy dandy Random Number Generator) Laura-Jayne and The Grumpy Giraffe! I will be sending you an email so you can tell me what goodie you would like and where to mail it.